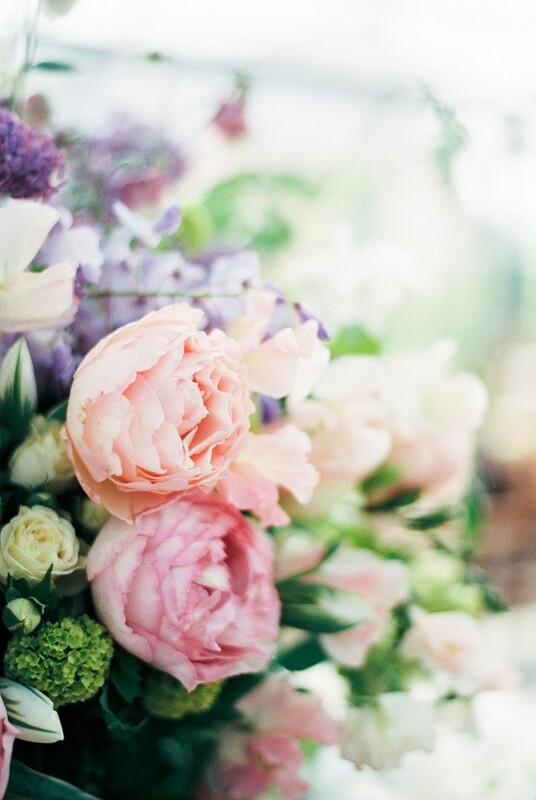 Happy Tuesday lovelies, we hope your week is going great so far! 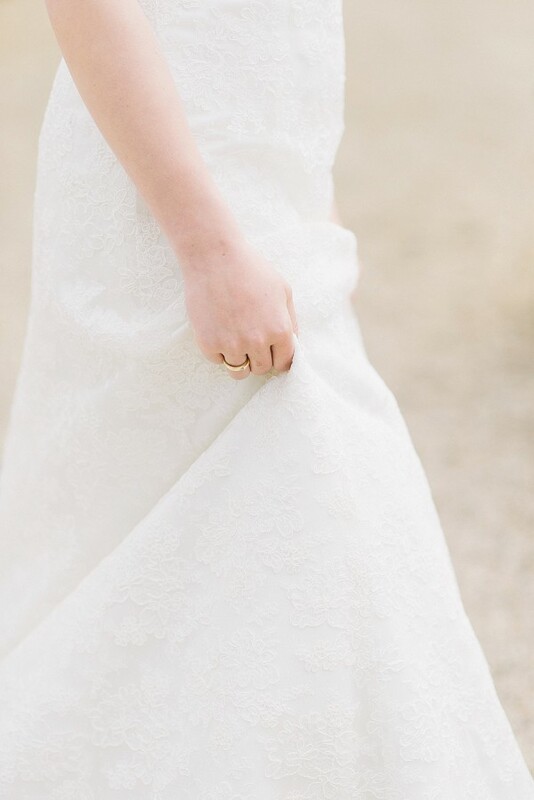 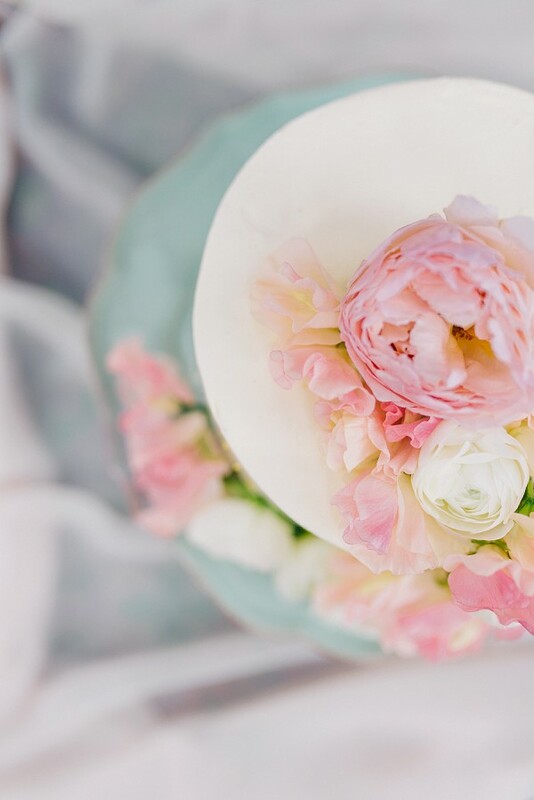 We’re going to enjoy a moment with you in the beautiful countryside in today’s Provencal countryside wedding inspired shoot with floral designer and stylist Natalia of Bloemen & Styling. 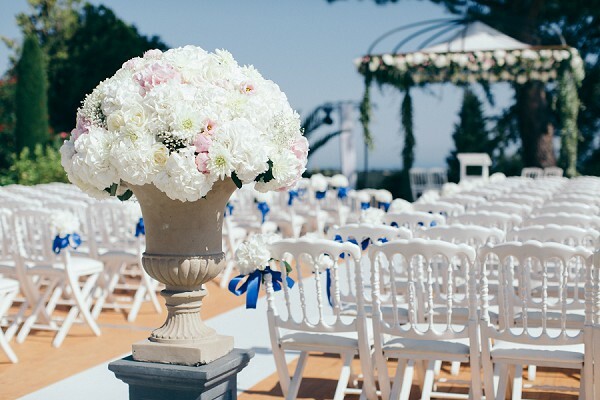 From the beautiful countryside location, to the breathtaking fresh floral displays every detail is perfection. 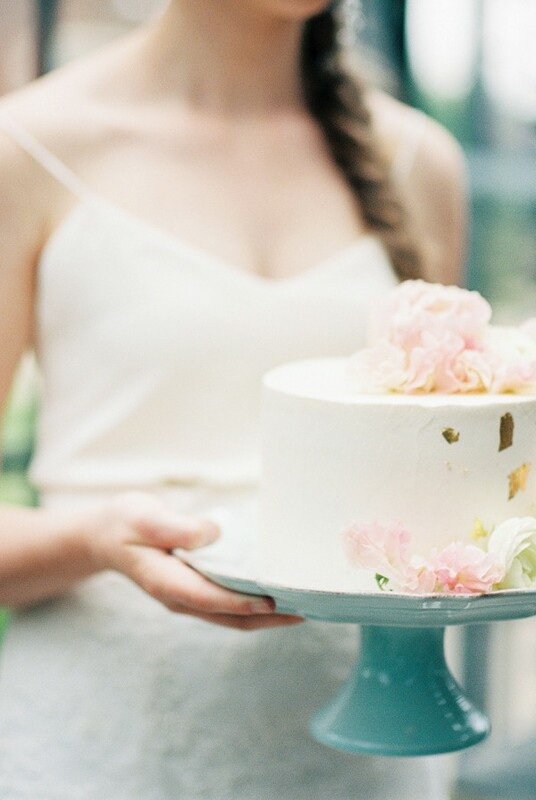 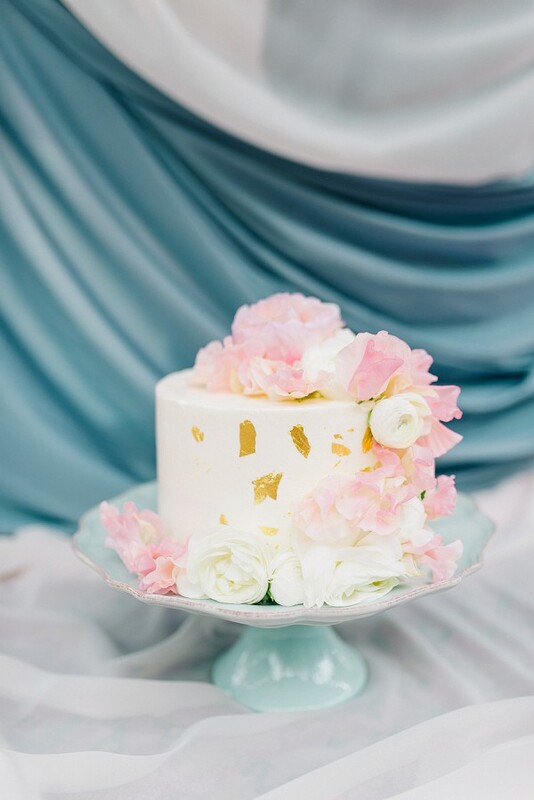 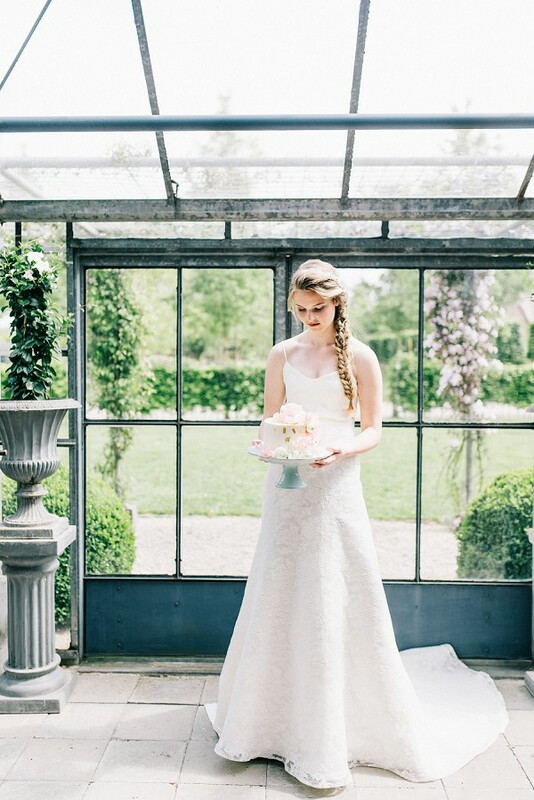 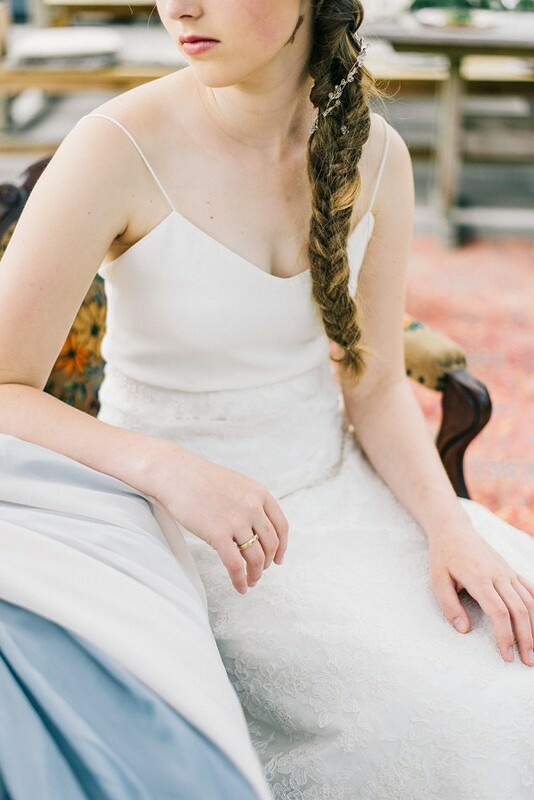 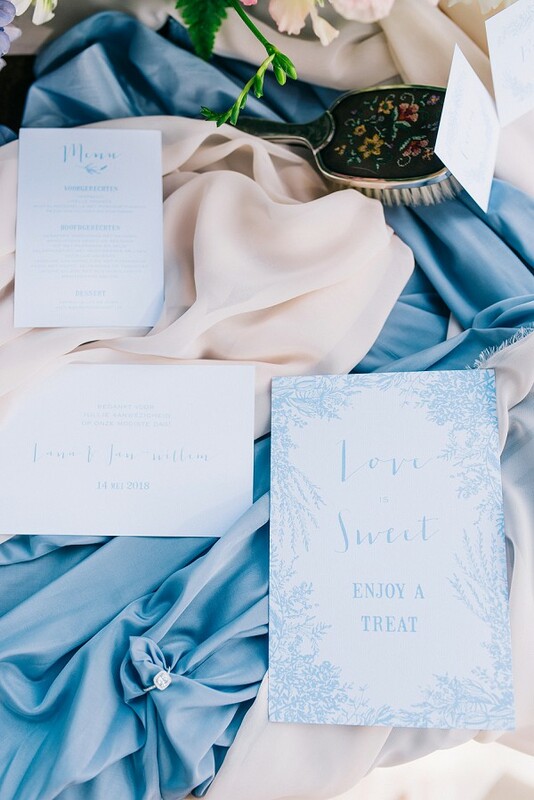 The inspiration shoot included a simple yet feminine two piece Laura van Rooij dress, a pretty blue stationery suite and a delicious one tier wedding cake created by Sweet Appetite. 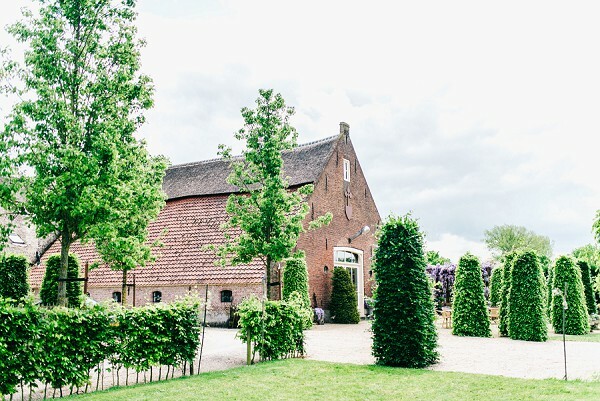 You’ve come to just the right place if you are planning your french inspired countryside affair. 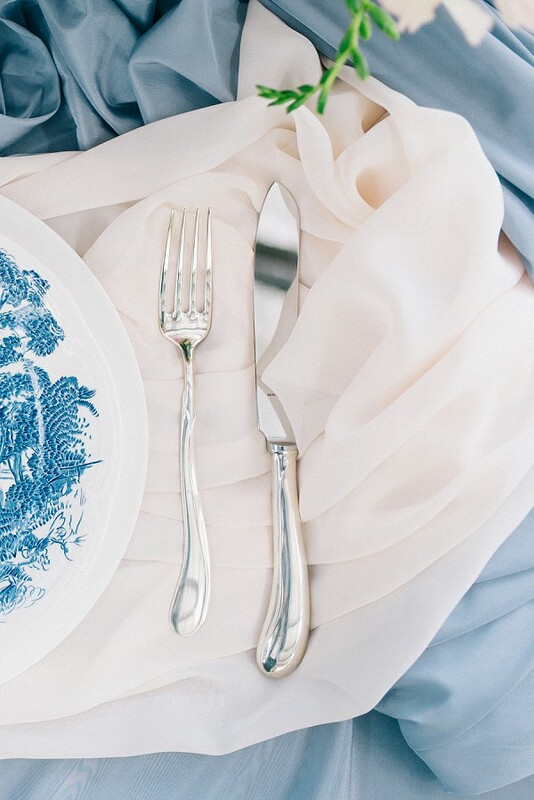 Every detail, image, location and colour just screams french chic. 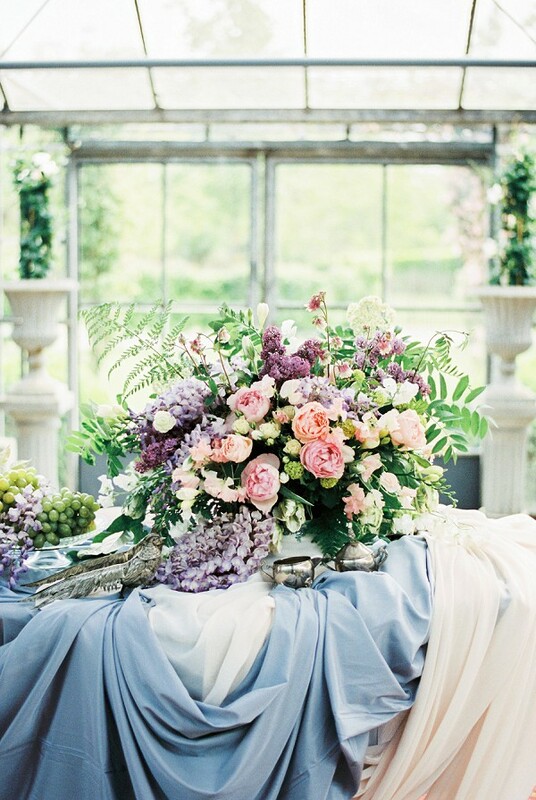 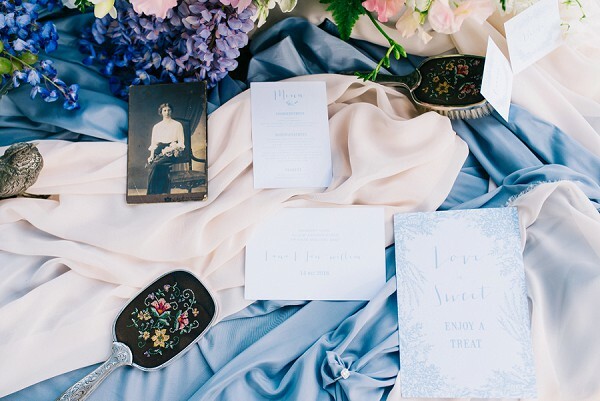 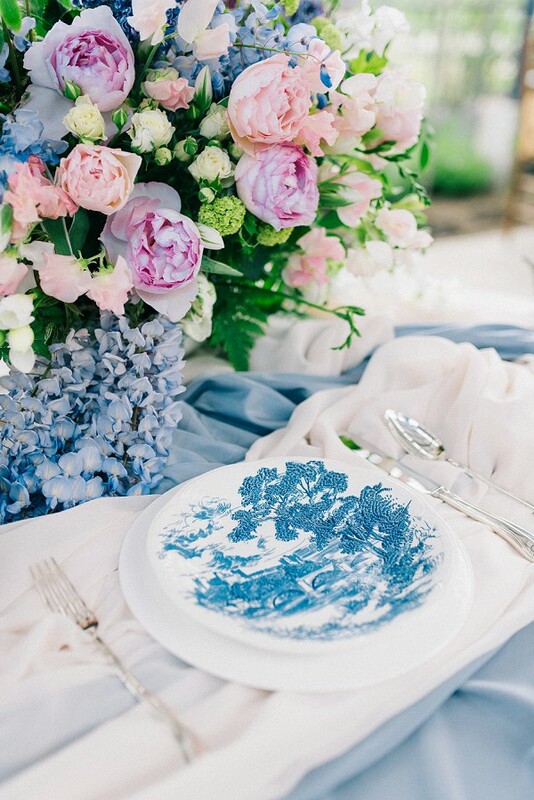 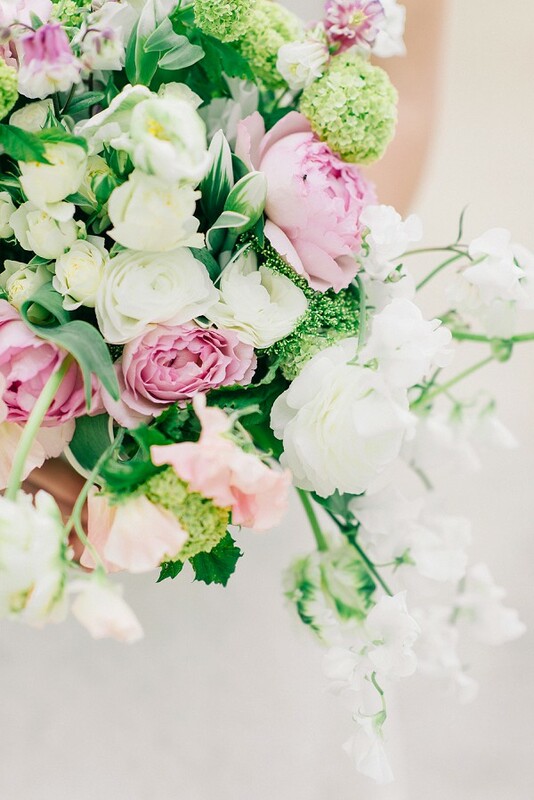 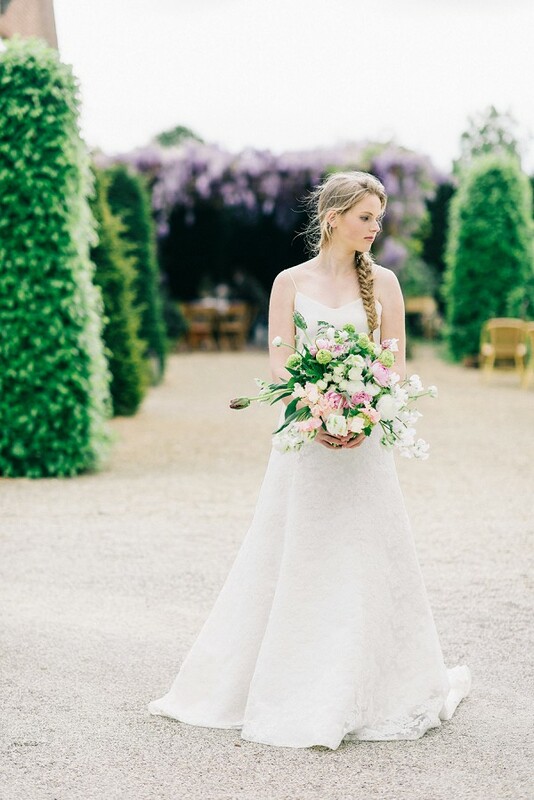 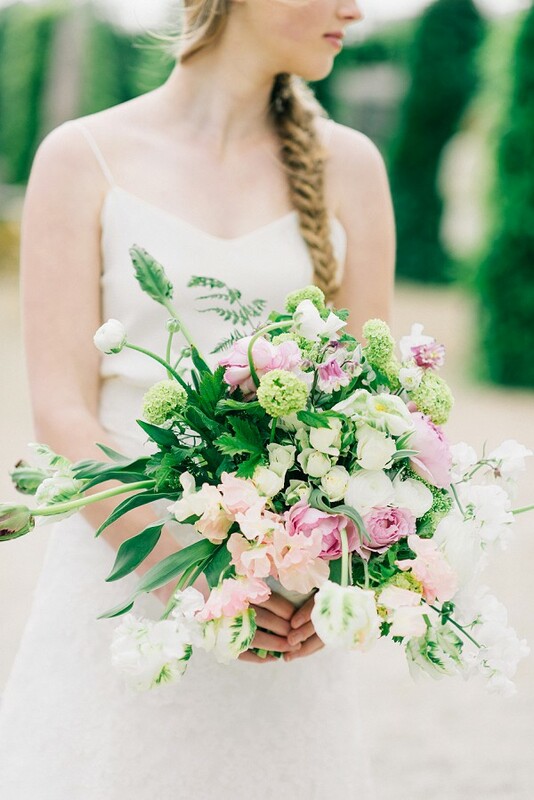 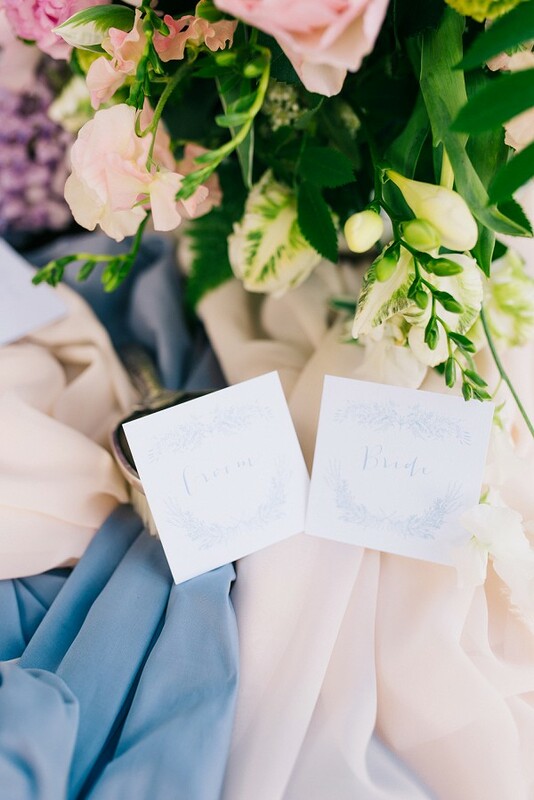 We are in love with these dreamy blooms and could happily gaze at these stunning images all day! 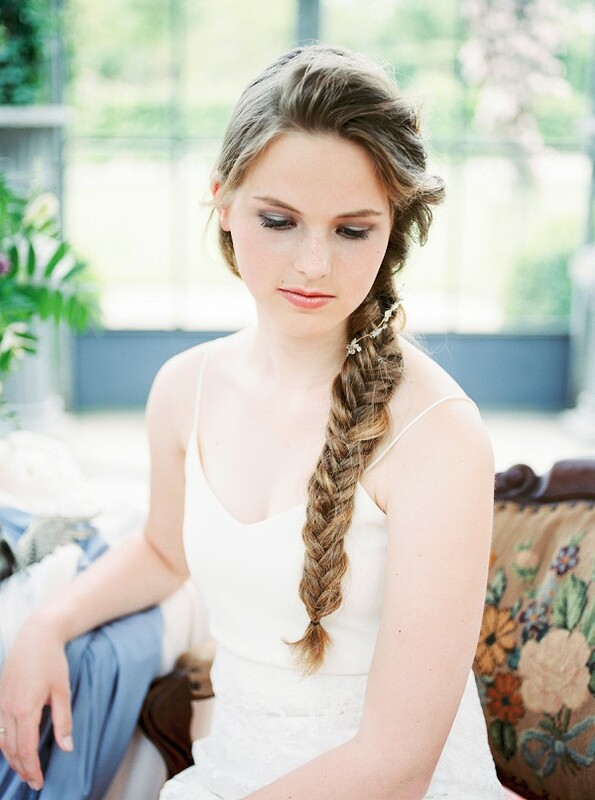 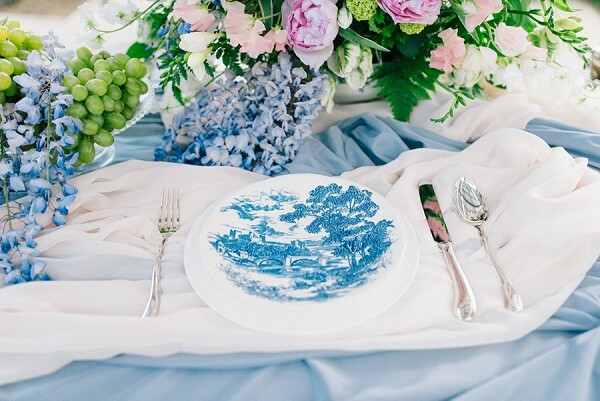 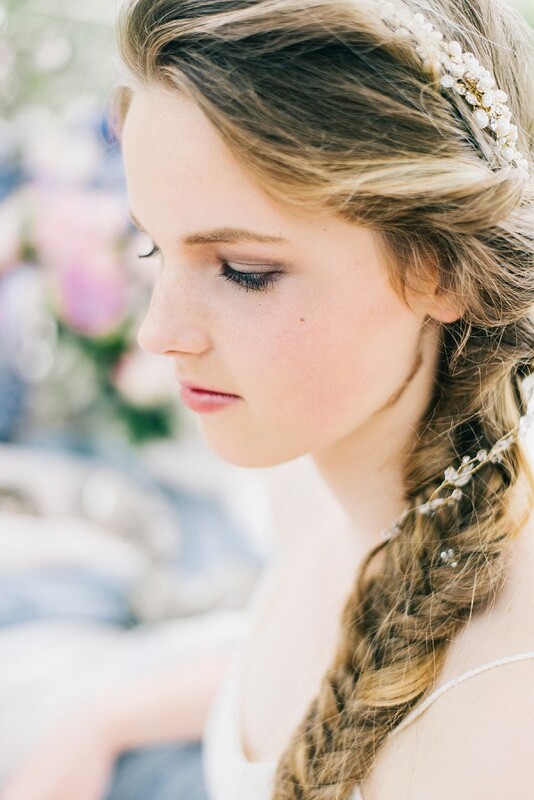 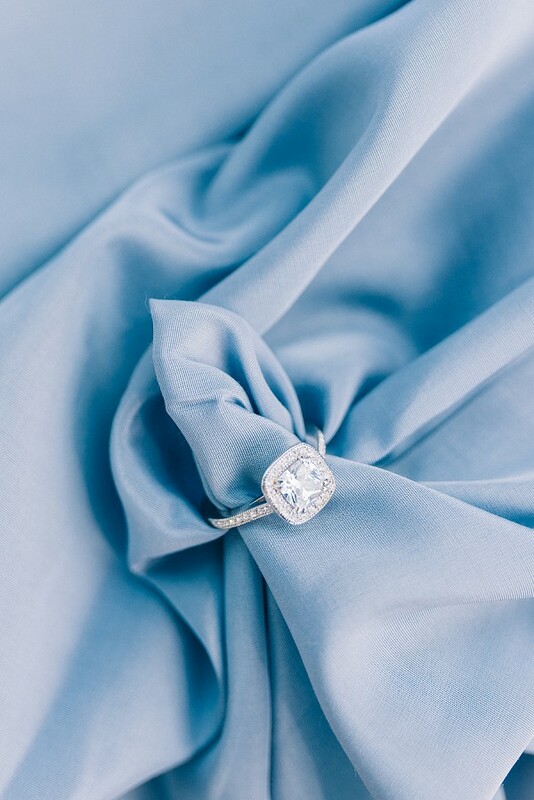 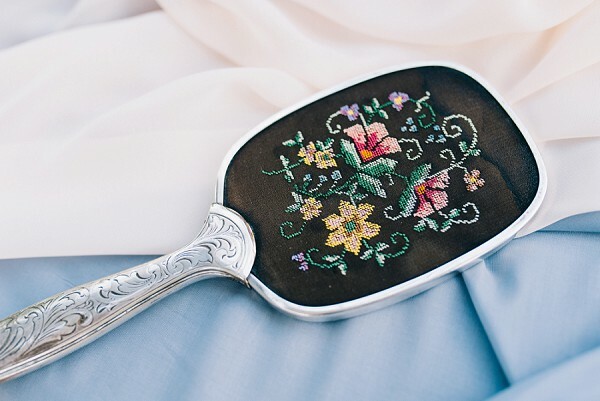 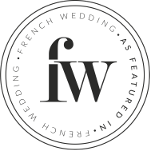 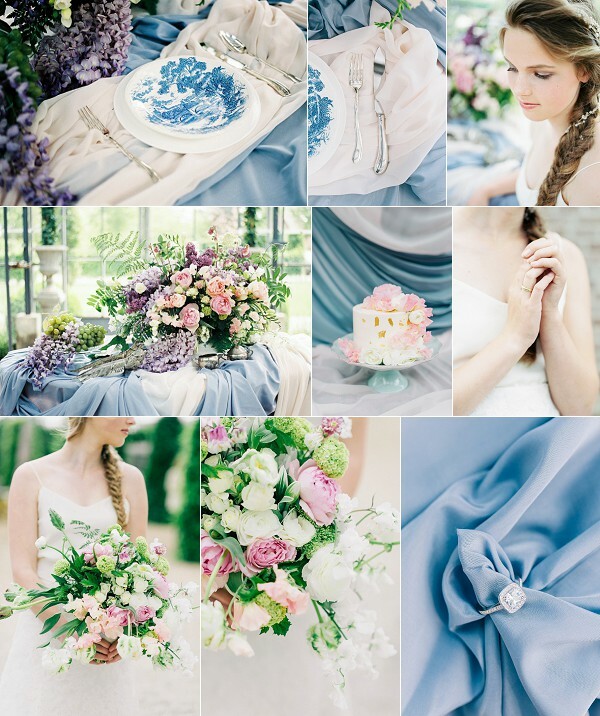 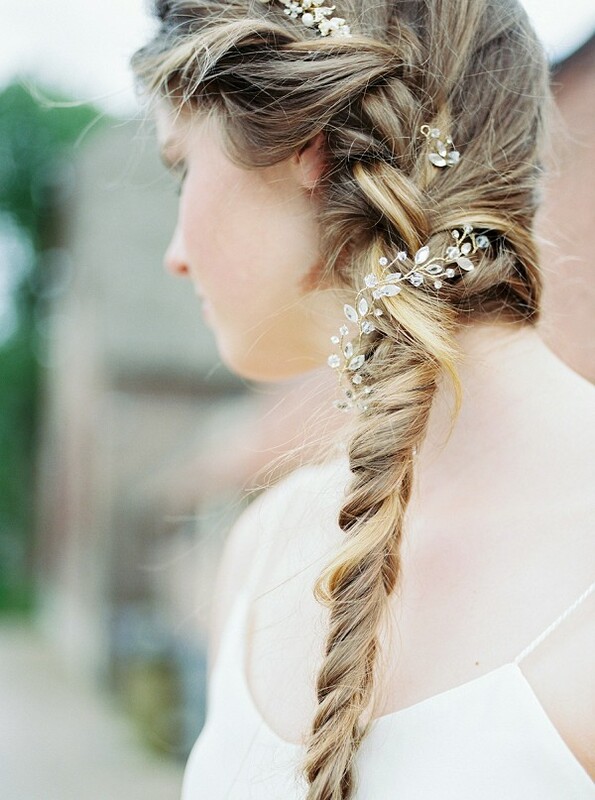 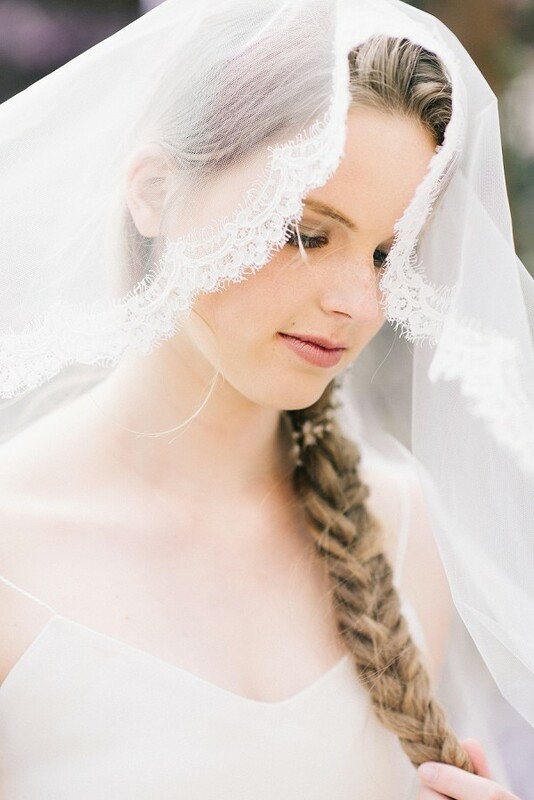 For even more gorgeous French wedding inspiration check out our inspiration boards here. 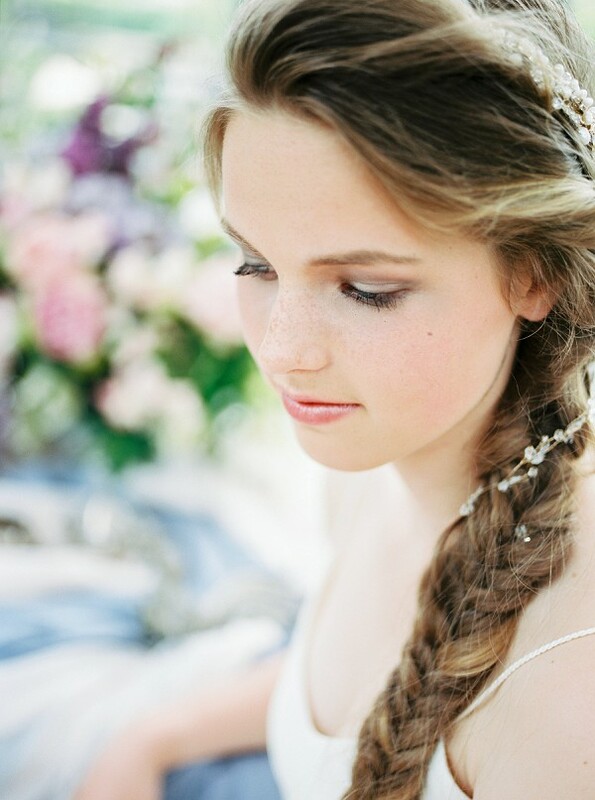 Beautiful inspirational Shoot. 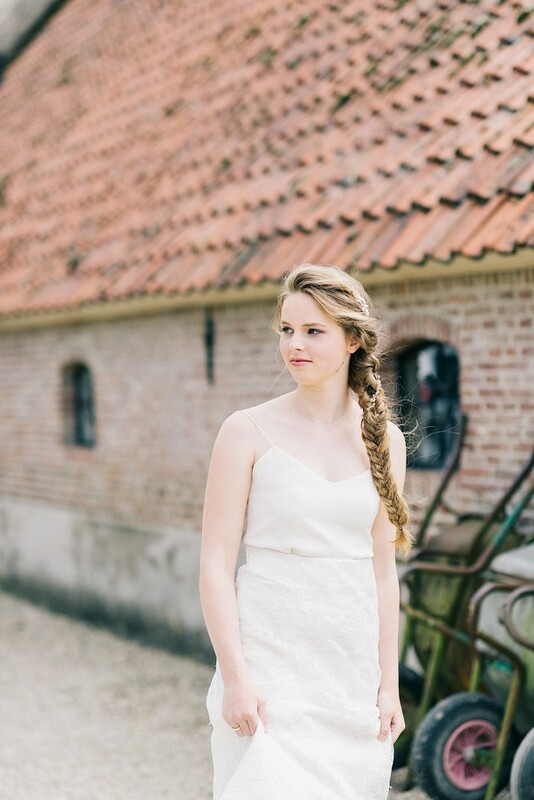 Love these photos so much.